Individual capital renewal and replacement project details, including playground breakdowns, can be found on the Bond 2018 project definition sheets. 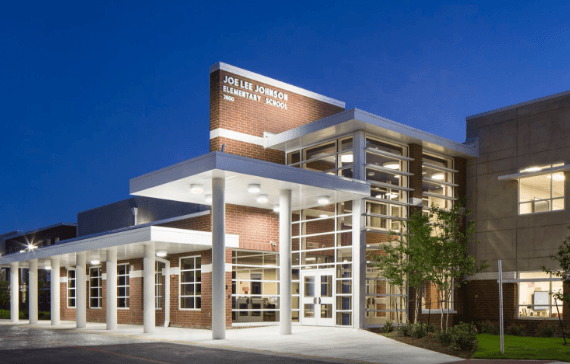 Joe Lee Johnson STEAM Academy feeds into Deerpark and Chisholm Trail middle schools and McNeil and Round Rock high schools. QUESTIONS ABOUT SCHOOL BOND 2018? Superintendent's Message: 2018 Bond: What’s next? Superintendent's Message: Thank you Round Rock ISD community for supporting our schools! Bond-Splaining: Why is a swim practice facility included in the Bond?